Hello! 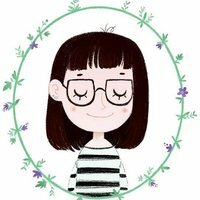 My name is Rosaria and I'm a children illustrator based in Italy! I started drawing when I was a little girl, and I never stopped since then! I work for publishers and private clients from all around the world, both on pictures and educational books! you can buy my little creations and my original artworks here!